Before we know it, winter will be here; so buckle up and get ready to enjoy the season. There is good news for all of our winter enthusiasts: Farmers’ Almanac predicts that the upcoming Wisconsin winter will be cold and snowy. To those thrill seeking vacationers who are out for an adventure, those looking to cozy up by the fireplace, and everyone in between – there are hundreds of Wisconsin vacation rentals for you to enjoy. We are excited for winter and can’t wait to share how fun the season can be with everyone! Here are some ideas to get you ready for the winter wonderland. 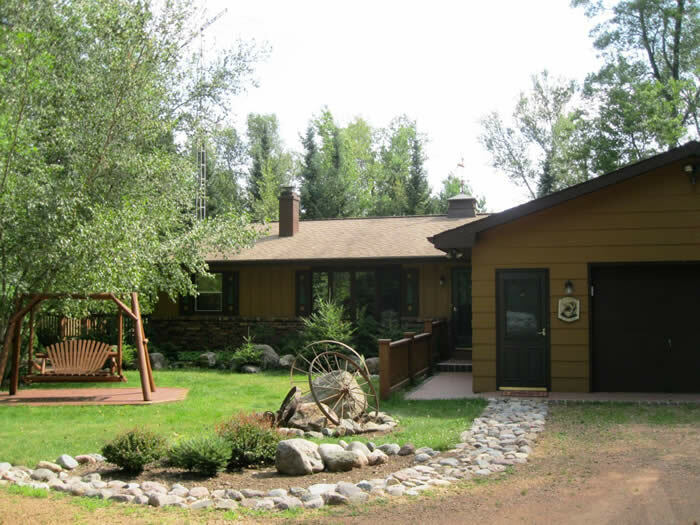 The Northern Exposure vacation home in St. Germain, Wisconsin offers many winter-friendly amenities. 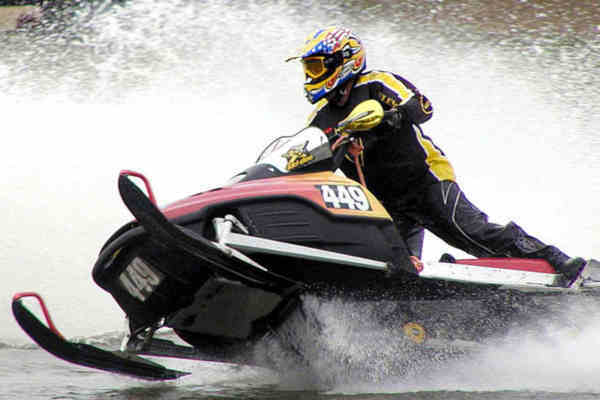 Snowmobile right from your door to hundreds of miles on the Snowmobile Trail System. Or enjoy great snowshoeing or cross-country skiing on the many groomed trails in the area. End your day around the wood burning fireplace in the living room – ideal for anyone looking for a relaxing vacation. 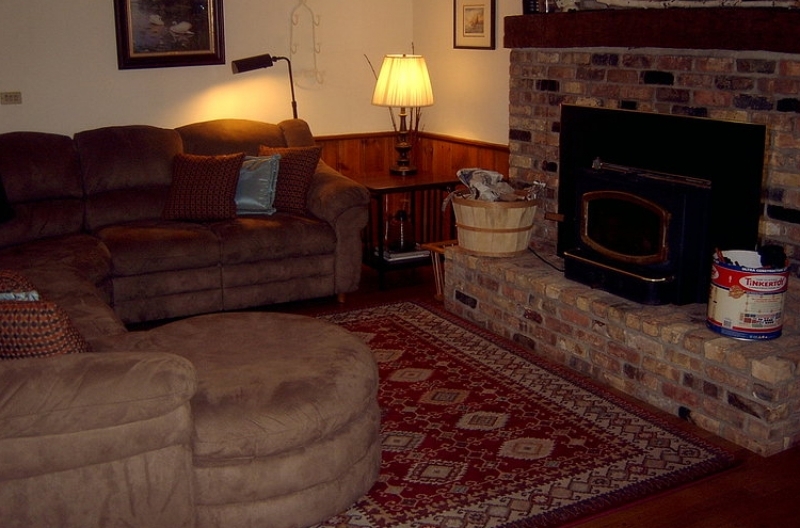 Relax in southern Wisconsin at the Kettle Moraine Farmhouse, the ideal country retreat! The property, nestled in the Kettle Moraine State Forest, is just 100 feet from the Kettle Moraine cross-country trails. 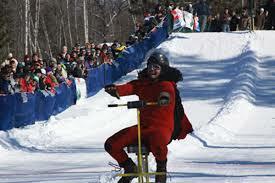 Plus, you are less than 10 miles from Apple Valley Resort for downhill skiing. In the evening, cozy up with family and friends around the stone fireplace. 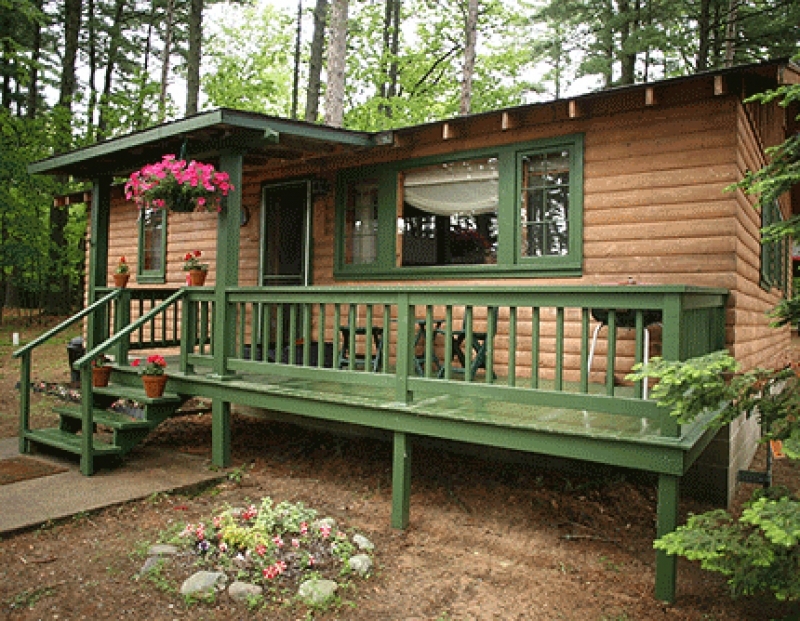 Another great option in Wisconsin is the Lake View vacation cabin at the Eagle Waters Resort. This family friendly resort is right on the snowmobile trail! The resort includes The Trading Post where you will find a fitness center, sauna, library, activity/craft room, and more. Or bundle up and spend an afternoon ice fishing on Eagle Lake. The resort includes an ice fishing shanty available for guests! 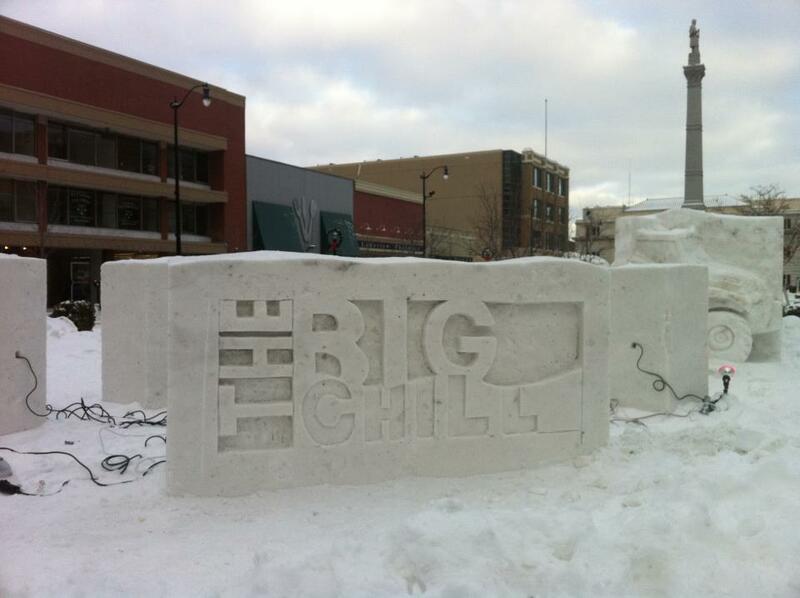 These three vacation properties are a great option for a winter vacation in Wisconsin. Check out our website, you will find HUNDREDS of great vacation rental options. Over 500 vacation rentals on our website are year round!! The possibilities are endless.